LISTEN NOW! 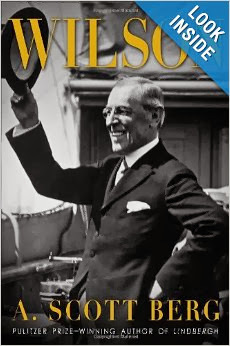 Greg, John, and Pat discuss how President Woodrow Wilson was selected before he was elected and how it has been said of his second wife, Edith Galt was the first female president for the last 18 months of Woodrow Wilson’s presidency. They also explore the possibility that this same scenario is what is being played out in the Obama administration. They continue to discuss how Woodrow Wilson was selected before he was elected. He was first a professor at Princeton University. He was a great orator and the progressives thought they would run him first in the governor’s race in New Jersey where he won and became Governor. Then they ran him for the President of the United States and he won becoming the 28th President of the United States. They continue to discuss how America in its infancy was one big experiment. 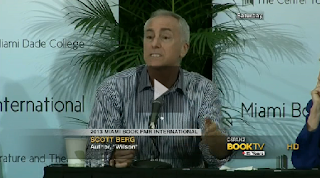 They further discuss Scott Berg’s new book called Wilson as they discuss the comments Scott made regarding President Woodrow Wilson. The continue to discuss that many things were pushed through the progressives during Woodrow’s administration, WWI, League of Nations, and the Federal Reserve just to name a few. They continue to discuss that during Woodrow Wilson’s administration his wife died. This was a huge tragedy which led him into a great depression. Shortly after that allegedly the ones who selected Woodrow brought a woman into his life who he married 17 months after he lost his first wife. The woman he married was a DC socialite by the name of Edith Galt. It wasn’t long before President Wilson suffered a stroke which debilitated him. His wife sequestered the president in his room with the exception of his physician and occasional visits with select members of his cabinet. Scott Berg the author of Wilson believes that his second wife Edith was the first female president. She had always claimed that she made no decisions on her own but that she was merely a “steward”. However, everything passed through her. 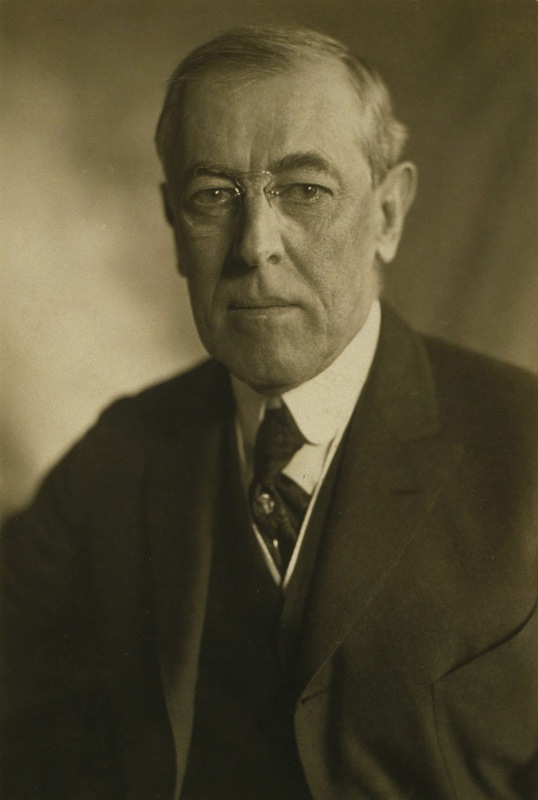 It has been reported that when President Wilson’s fist wife died that he fell into such a depression that he openly spoke about his desire for someone to shoot him. They continue to discuss the dangers of seducing power and the spirits behind control, seduction of power, and manipulation of the Ahab and Jezebel Spirit. It matters who you marry. Only one could imagine what type of legislation was passed during this time that the president was sequestered. She took his “ring”. His new wife was praised by the progressives. They continue to discuss what appears to be a likely scenario in terms of President Obama and Michelle Obama and his senior advisor Valerie Jarrett. They continue to discuss the interview Valerie Jarrett, senior adviser to President Obama, had with Politico that aired on C-Span as she recounts how she first met the President. Valerie explains that she was recruiting Michele Obama from the law firm to work in public service and Michele did not want to make that decision alone and invited her then fiancé Barak to meet Jarrett. Valerie shares she saw how the President listened to Michele and to her. The president has full authority under God and the Constitution and nobody should be seducing his authority and if they are they are moving in “Woodrow 2”. As things appear it looks like the whole nation is under a Jezebel principality. It’s time to move in boldness and for the Jehu spirit to rise up.